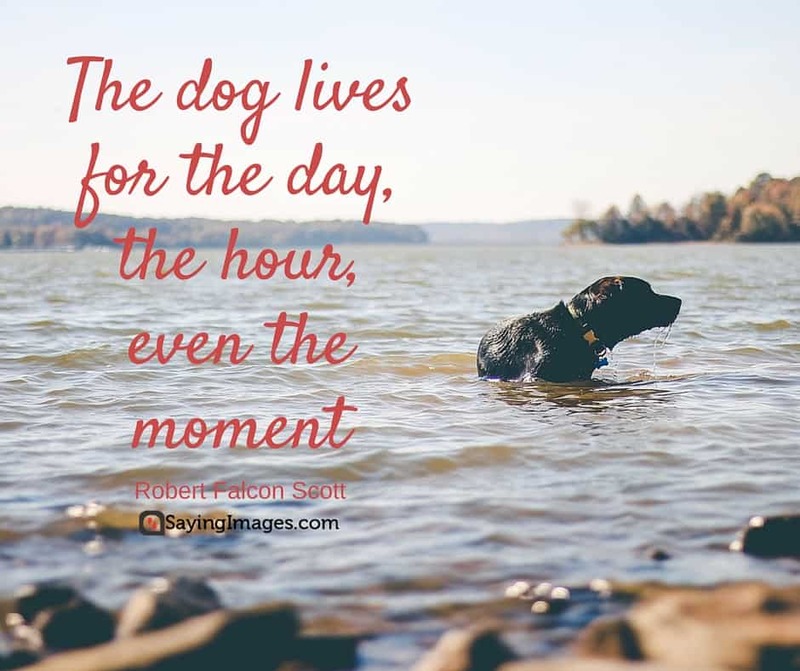 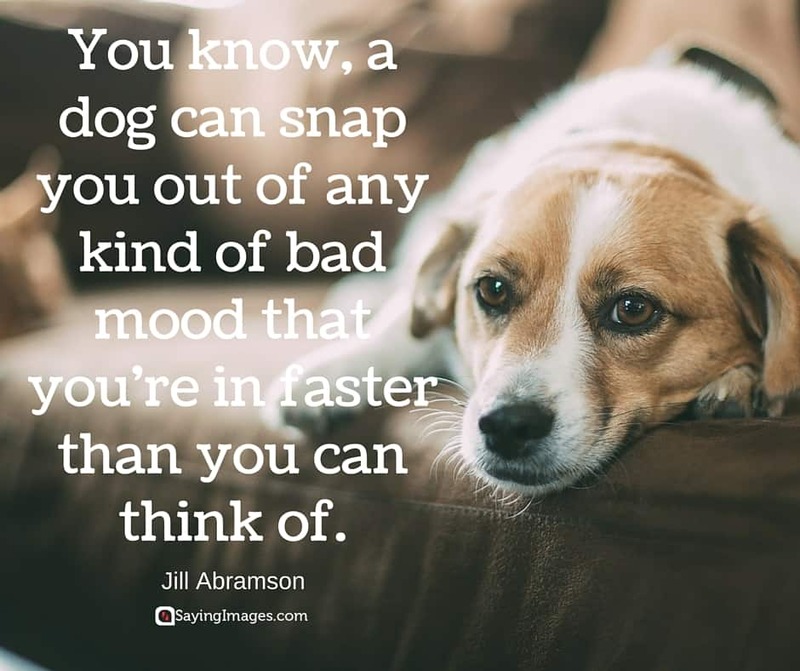 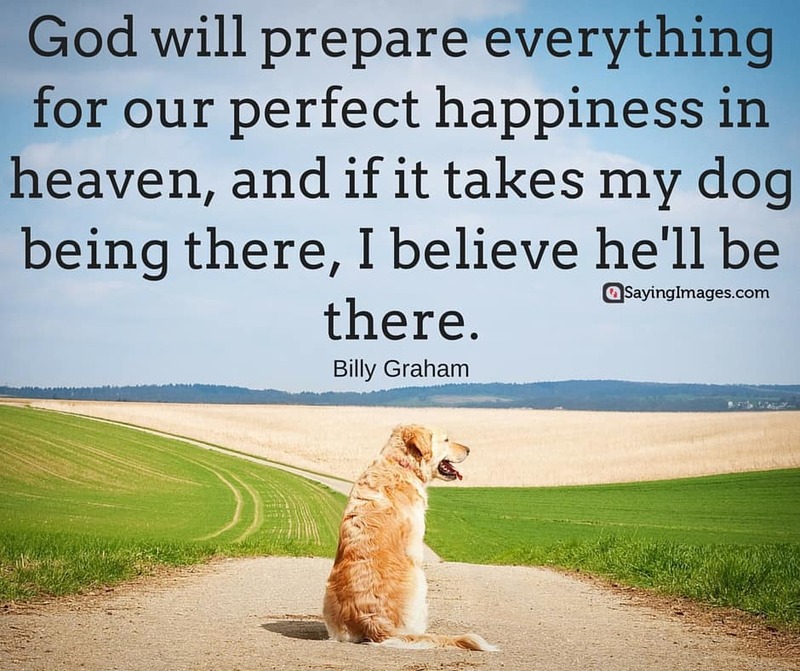 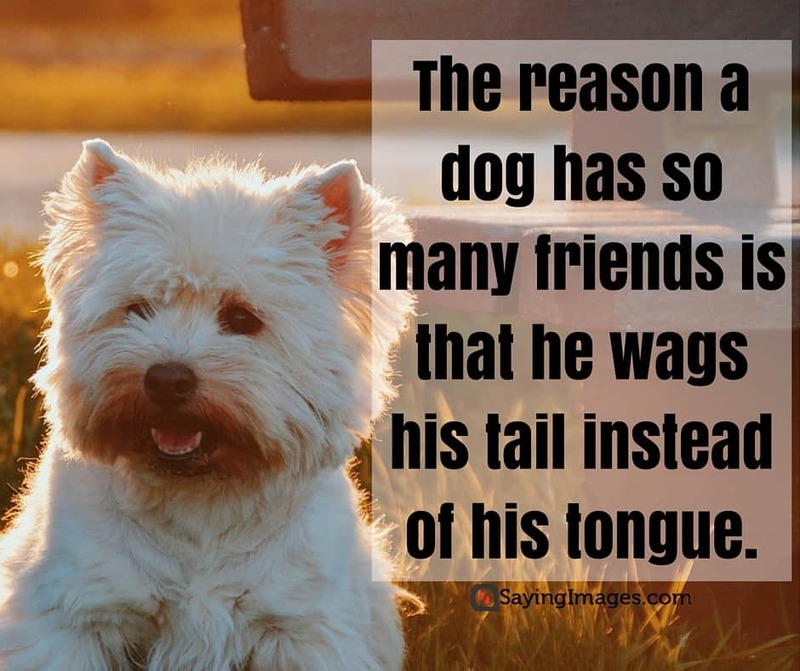 For canine lovers out there, we are dedicating these cute and famous dog quotes that Saying Images prepared especially for you. 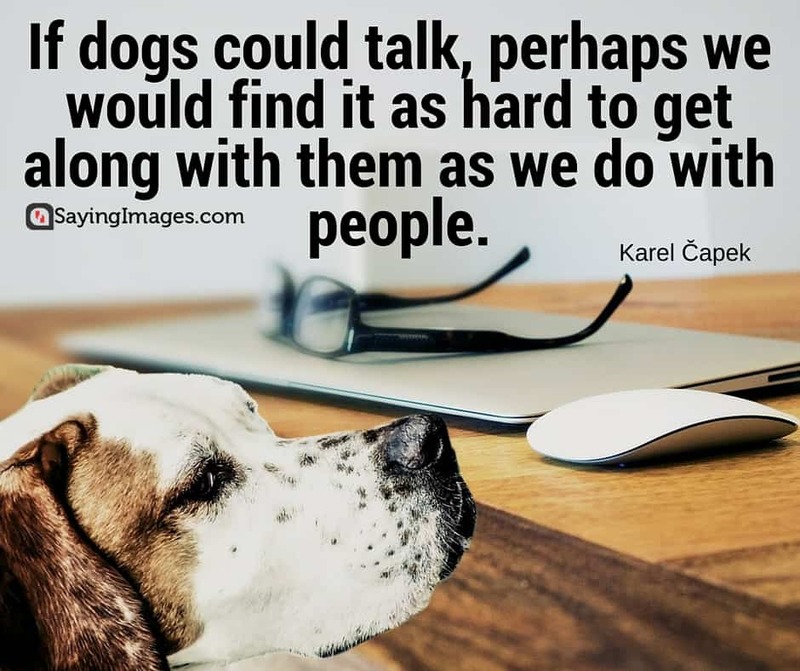 Our dogs are very special to us. 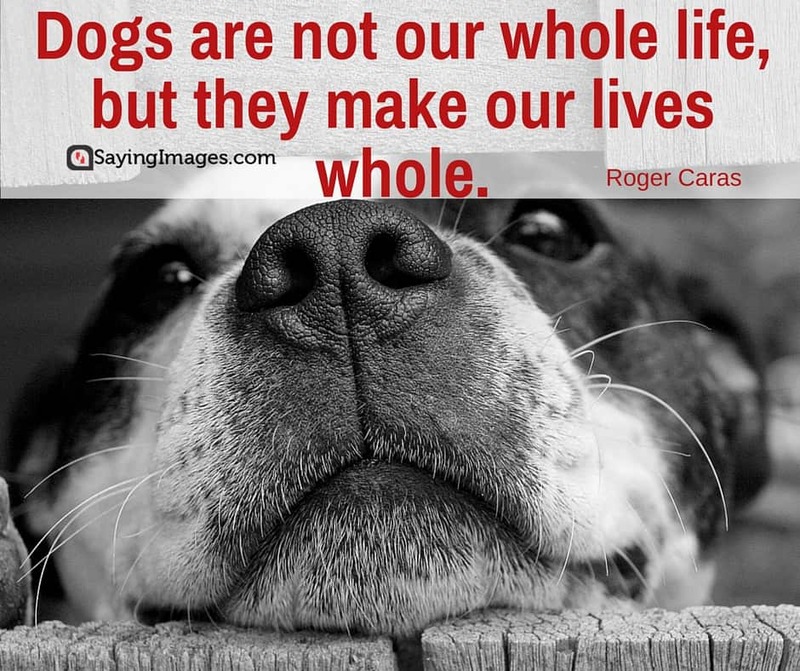 They give us their trust, protection, warmth, and most of all, their unconditional love. 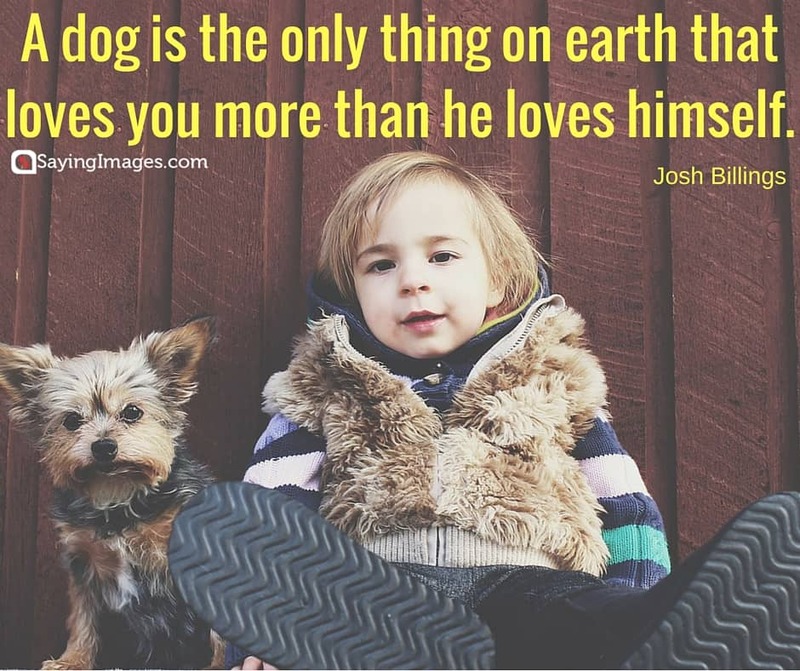 See what these popular people say about their beloved pets. 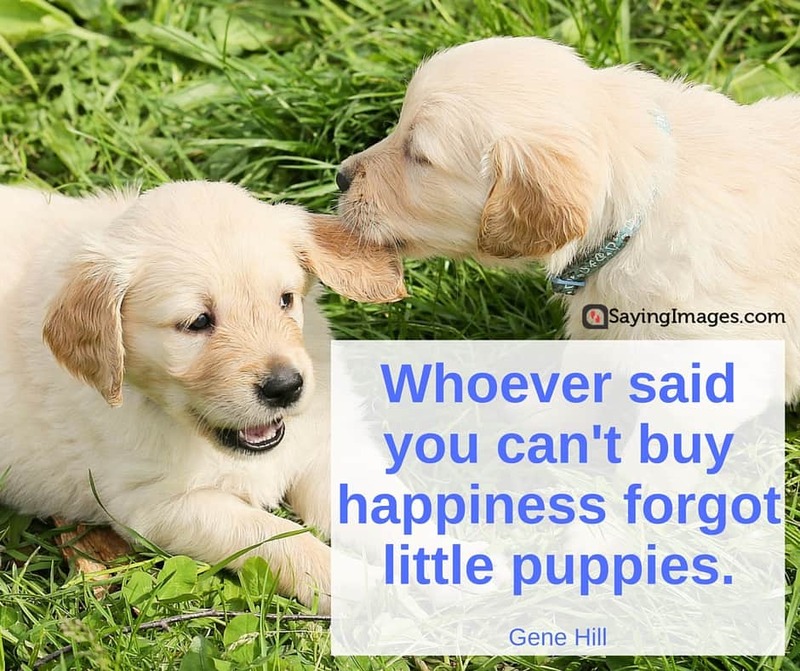 Share our cute and famous dog quotes with your friends, family, and friends! 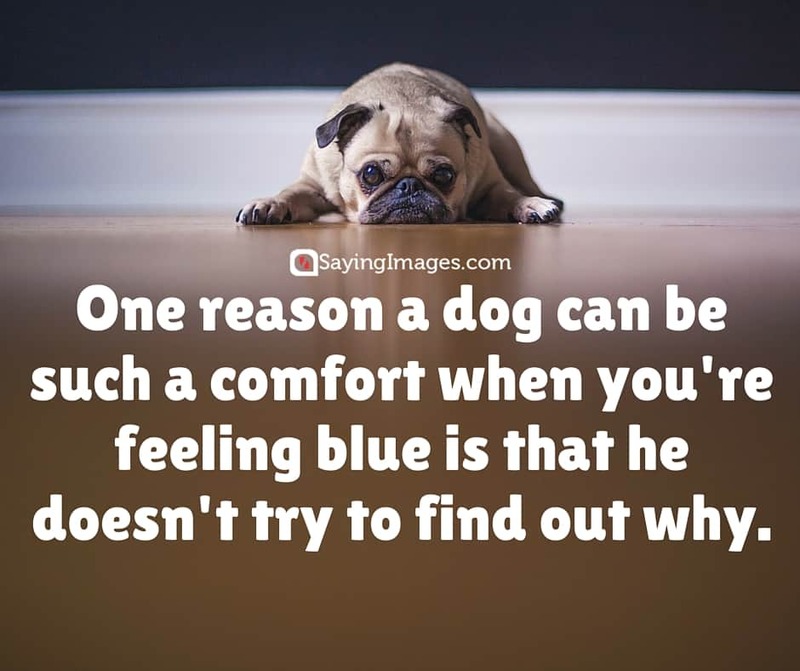 We’re sure they also have their own beloved dogs so they should be able to relate!